With a strong industrial base in the aerospace, energy, information technology, and manufacturing segment and its unique inland Port of Catoosa, Tulsa is a thriving industrial producer. 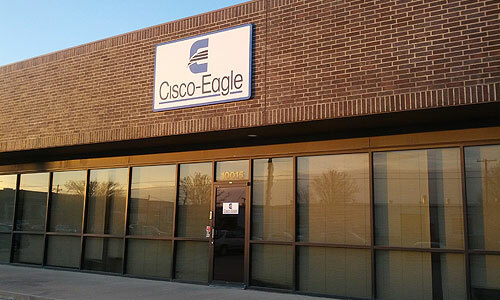 Cisco-Eagle helps Tulsa and Eastern Oklahoma distribution, warehousing, manufacturing, military, and commercial companies operate more efficiently. Contact us today for fast assistance!